Susan Wilding is the head of the Geneva office at CIVICUS, a global alliance of civil society organisations. GENEVA, Apr 11 2019 (IPS) - Anti-government protesters invading Serbia’s state-owned television station, demanding that their voices be heard. 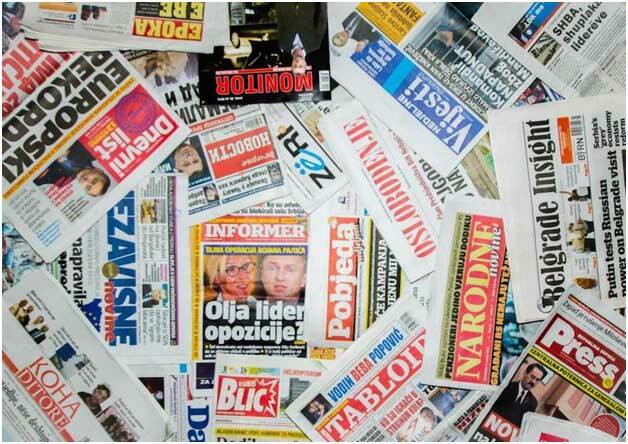 Journalism bodies writing to the Albanian prime minister over plans to censor online media outlets. A Belgrade corruption-busting reporter forced to flee his house that had been torched; a Montenegrin investigative journalist shot in the leg outside her home.